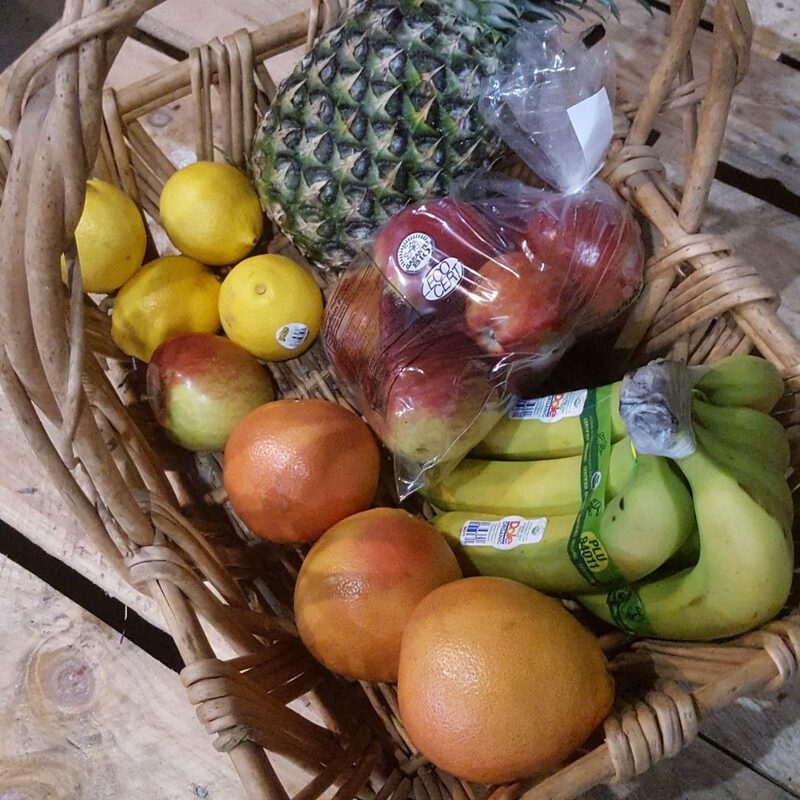 View cart “Organic Winter Fruit Share (Trial Week)” has been added to your cart. 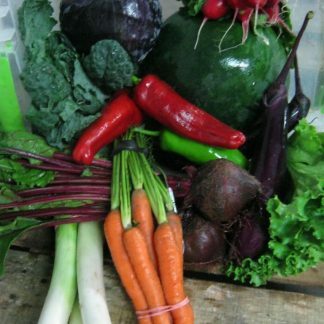 Looking for a variety of quality organic fruits through the winter and spring months? Zephyr Organics is offering a 5-item fruit share, sourced from organic growers in Canada, the United States and beyond. Here are a couple samples of what you can expect in your box, valued at $31 per box with free delivery to your doorstep in most of York, Durham and North Toronto regions. Receive 3 deliveries to your door: Mar 19/2019, April 16/2019 and May 14/2019. Other items that could be included are pineapples, mangoes, apples, blueberries, peaches, and strawberries. 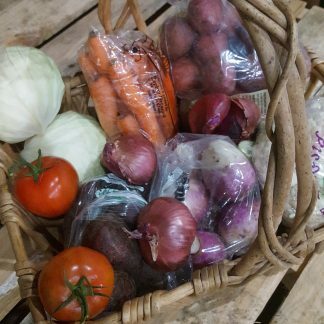 *You must be home to receive delivery from December-March due to the risk of sub-zero temperatures that can damage the produce. Delivery will occur on Tues or Wednesdays at a consistent time. *We can accommodate requests to exclude a certain fruit to be replaced by more of another item already in the shares, as we will be splitting commercial-sized boxes of fruits together. *Quantities of items may vary according to current supply pricing, but we plan to take advantage of in-season items to provide you with best value. *Satisfaction guaranteed: we will refund you if the program does not work for you, less deliveries received and a $15 processing fee.